Part-time character comedians and full-time sisters Maddy and Marina Bye are back in the big smoke presenting their sell-out 2018 Edinburgh Fringe show for one last time. Material is suitable for anyone who has or has seen a sister. 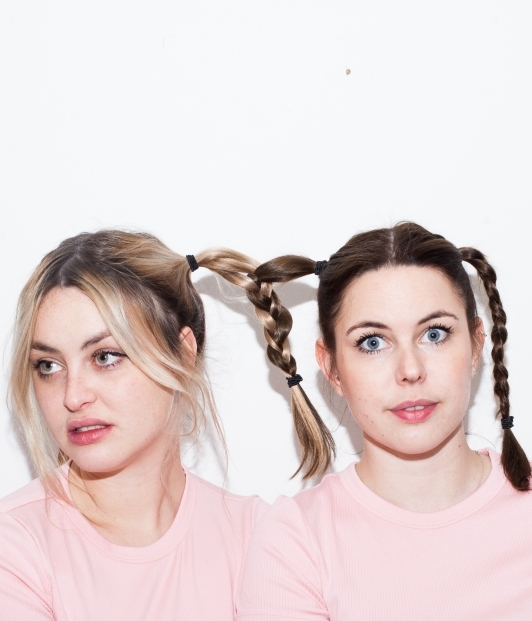 Part-time character comedians and full-time sisters Maddy and Marina Bye are back in the big smoke presenting their sell-out 2018 Edinburgh fringe show, for one last time. With Gaulier trained clowning (no pie), intensely serious acting (some pie) and a whole lot of deep-rooted familial issues (pie). Expect new characters, more drama, violently synchronised dance and a total abandonment of dignity. Material is suitable for anyone who has or has seen a sister.